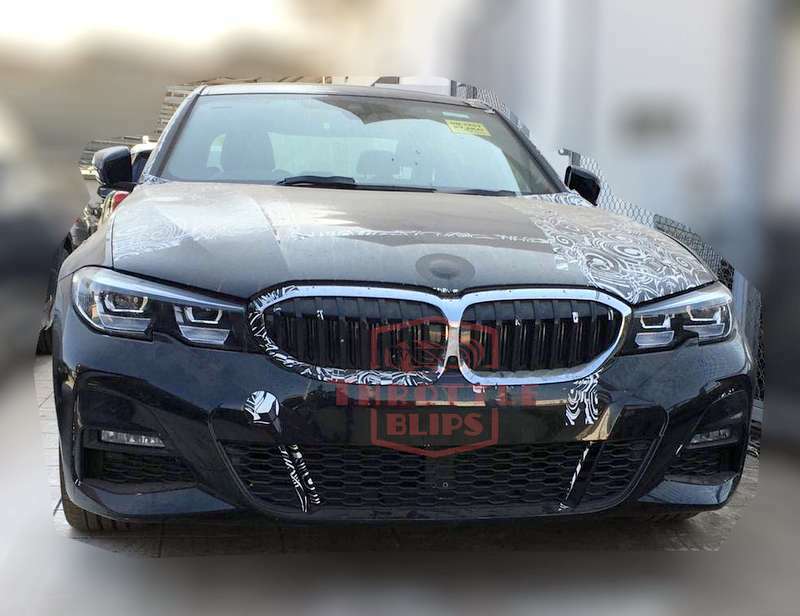 The 7th generation 2019 BMW 3 Series is scheduled for launch in India sometime by mid 2019. The car was recently unveiled at the Paris Motor Show in October. It has now been spied in India for the first time. 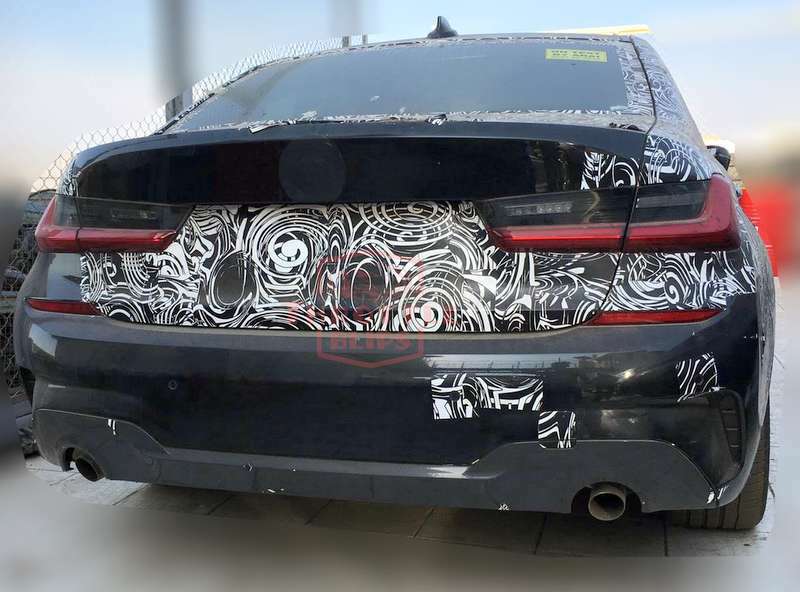 2019 BMW 3 Series will boast of an all new design language. Larger in dimensions, boasting of a more contemporary stance and loaded with features, the new BMW 3 Series sedan will be presented in two engine variants in India – 320d diesel and 330i petrol. The sedan will come in as CKD, to be assembled at the company plant in Chennai. . Built on the same Cluster architecture as is seen on the new gen 5 and 7 Series, the 2019 3 Series gets a 50 percent stiffer body shell. Its front and rear tracks have been widened while a new damping system will generate extra grip. Its exteriors will be seen with L shaped LED DRLs and not in the iconic circular shape as seen before. It also has a larger kidney grille, large shoulder lines running above the door handles and tail lamps in a more rectangular design. The new BMW 3 Series is 76mm longer, 16mm wider, 1mm taller and has a 41mm longer wheelbase. BMW 3 Series in India will be powered by the same engine lineup as seen on its current model. The 2.0 liter turbo petrol engine in the 330i will now offer 258 hp power and 400 Nm torque. The 2.0 liter diesel will be capable of 190 hp power and 400Nm torque. Both engines will get mated to an 8 speed automatic gearbox. Unofficial pre-bookings have opened at dealership levels. New BMW 3 Series will be seen as a competitor to the Audi A4, Mercedes C Class, Jaguar XE. It will be priced in the Rs 40-50 lakhs range. More details will be shared at time of launch.